‍The Accountable Capitalism Act has been introduced by U.S. Senator Elizabeth Warren. It proposes that companies should be held accountable not only to their shareholders but to all corporate stakeholders. ‍The proposed legislation runs counter to the concept of shareholder primacy, replacing the theory that the Board of Directors should primarily focus on maximizing shareholder wealth. Shareholder primacy has played a key role in the U.S. economy. ‍A key provision of the proposed legislation would require large U.S. companies to become federally chartered in lieu of the current practice of state chartering. ‍Other key provisions: corporate employees must elect at least 40% of the corporate Board of Directors, and any political expenditure by the company must be approved by a minimum of 75% of directors and shareholders. 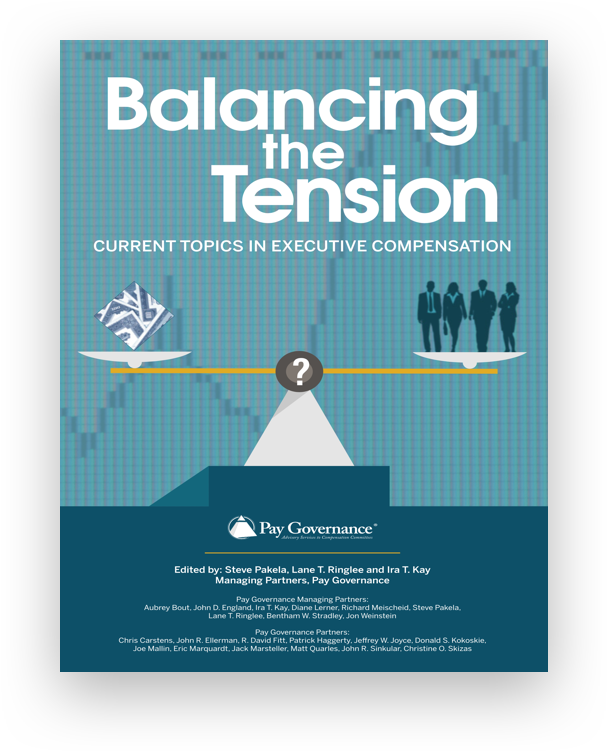 ‍An important implication with respect to executive compensation is the prohibition of corporate directors and officers from selling company shares within five years of receiving them and within three years of a company stock buyback. On August 15, 2018, U.S. Senator Elizabeth Warren of Massachusetts introduced proposed legislation, the Accountable Capitalism Act, in the U.S. Senate. The legislation would require all U.S. corporations with $1 billion or more in annual revenues to obtain a federal charter as a “United States corporation” and would obligate corporate directors to consider the interests of all corporate stakeholders in their corporate governance activities. That same day, Senator Warren presented an opinion editorial in The Wall Street Journal citing her rationale. Senator Warren opines that shareholder primacy, a corporate governance concept, has shortchanged American workers since the early 1980s with wage stagnation (despite corporate productivity increasing over the same period). Senator Warren believes the proposed legislation will shift American companies to a “benefit corporation” governance model. 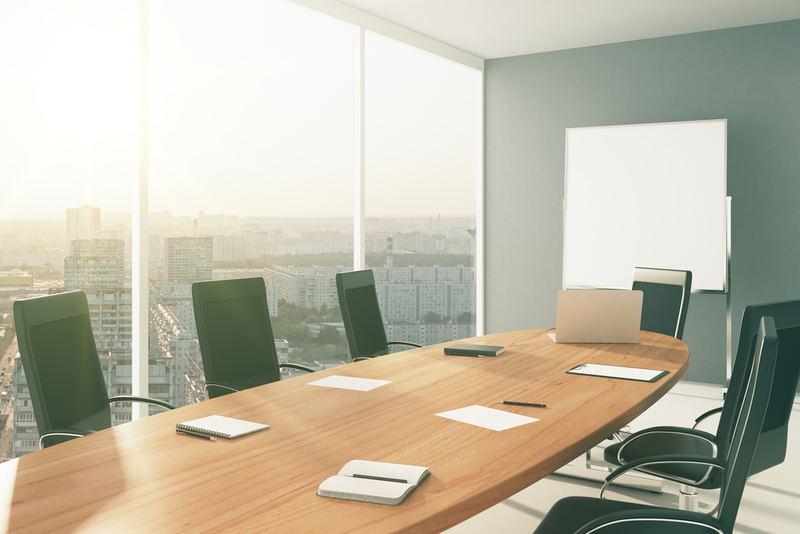 This is where corporate directors will be required to consider all corporate stakeholders — employees, customers, shareholders, communities — in company decisions or be subject to the threat of shareholder suits. 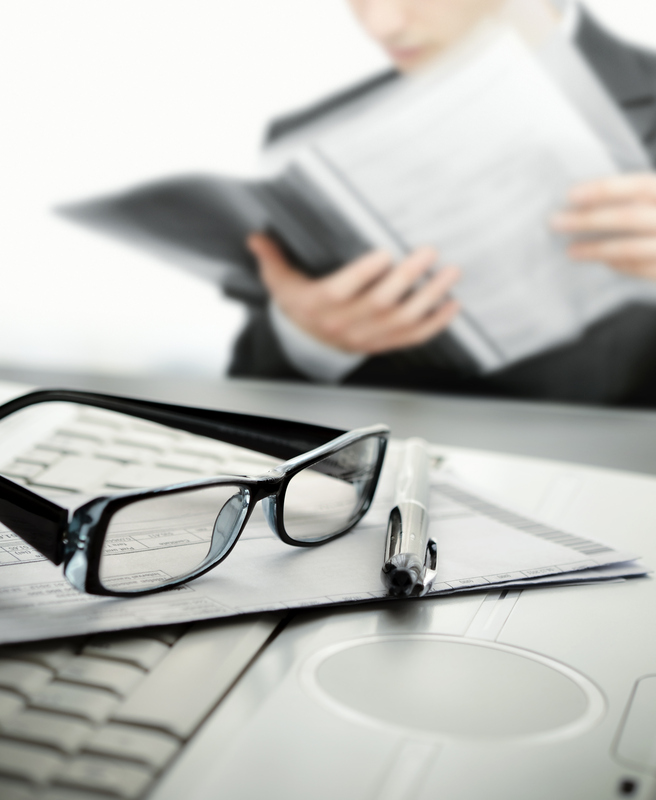 What is shareholder primacy? For the past 30 years, shareholder primacy has been the most fundamental concept practiced in U.S. corporate law and governance. Shareholder primacy asserts that shareholders have the priority interest in their corporation’s economics and governance: shareholders are the principals on whose behalf the agents (management) of the corporate enterprise serve. Shareholder primacy instructs the Board of Directors to manage the corporation to maximize shareholder wealth.Trillions of dollars have been created in the legacy of shareholder primacy. While not everyone has directly benefited, shareholder primacy has been the prevalent approach during many periods of economic growth, job creation, and general prosperity. The Accountable Capitalism Act, as introduced by Senator Warren, refutes the validity and viability of the concept of shareholder primacy. Large U.S. Companies to be Chartered as a United States Corporation—Today, U.S. companies are chartered at the state level. As noted earlier, U.S. corporations with $1 billion in annual revenues or more would be required to obtain a federal charter from a newly formed “Office of United States Corporations” at the Department of Commerce. The federal charter will obligate corporate directors to consider all stakeholders —including employees, customers, shareholders, and communities —in corporate governance and the decision-making process. In addition, the U.S. government may revoke a corporation’s charter for repeated and egregious illegal conduct. Corporate Employees to Elect At least 40% of the Board of Directors—A corporation would be required to elect at least 40% of its Board of Directors through company employee vote. Corporate Directors and Executives to be Restricted in Stock Sales—The proposed bill prohibits directors and officers of U.S. corporations from selling company shares within five years of receiving them or within three years of a company stock buyback. Corporations Making Political Contributions Required to Receive 75% Approval from Directors and Shareholders—Before a company can commit to any political expenditure, including campaign contributions, there must be a 75% approval vote from both the Board of Directors and shareholders. Directors and Officers May Deliver Business Judgments in Good Faith—A corporate director or officer of a U.S. company will be permitted to render business judgment as long as the director or officer is not subject to personal interest considerations and rationally believes the judgment to be appropriate and beneficial to the corporation. The proposed Accountable Capitalism Act is a dramatic departure from the corporate governance model currently practiced by U.S. corporations. The concept of shareholder primacy has been successful for many and is deeply embedded in corporate America; a shift to stakeholder primacy would be challenging for many U.S. companies to embrace. 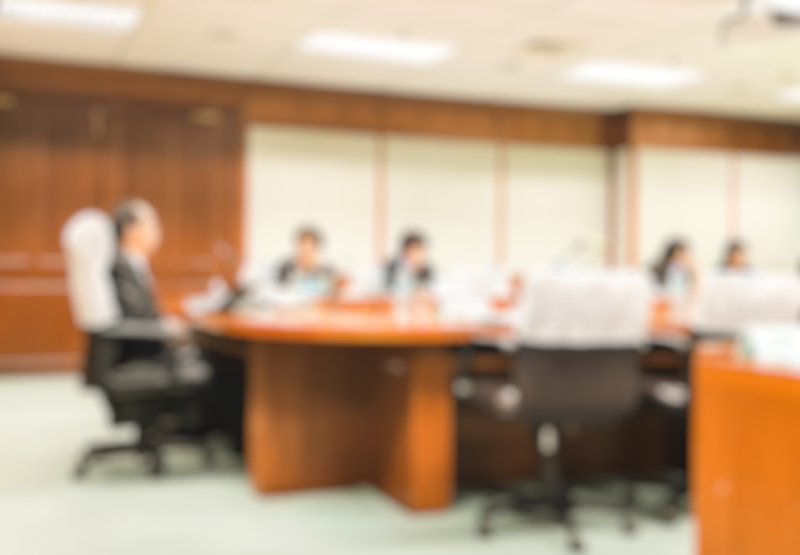 U.S. companies will likely object to the proposed provisions for employee election of 40% of the Board of Directors, 75% director and shareholder approval for political contributions, and federal chartering. In a broader sense, the proposed bill runs counter to the precepts of a pro-capitalist economy and portends greater federal control of U.S. corporations. It will be important to monitor corporate board, corporate management, and institutional investor community opinions as the proposed legislation is debated in Congress. U.S. Senator Elizabeth Warren. “EHF18429: the Accountable Capitalism Act.” The Senate of the United States. August 15, 2018. https://www.warren.senate.gov/imo/media/doc/Accountable%20Capitalism%20Act.pdf. U.S. SenatorElizabeth Warren. “Companies Shouldn’t Be Accountable Only to Shareholders.” The Wall Street Journal. August 15, 2018. https://www.wsj.com/articles/companies-shouldnt-be-accountable-only-to-shareholders-1534287687. Robert J. Rhee. “A Legal Theory of Shareholder Primacy.” University of Florida Levin College of Law. 2017. https://scholarship.law.ufl.edu/cgi/viewcontent.cgi?article=1004&context=working. 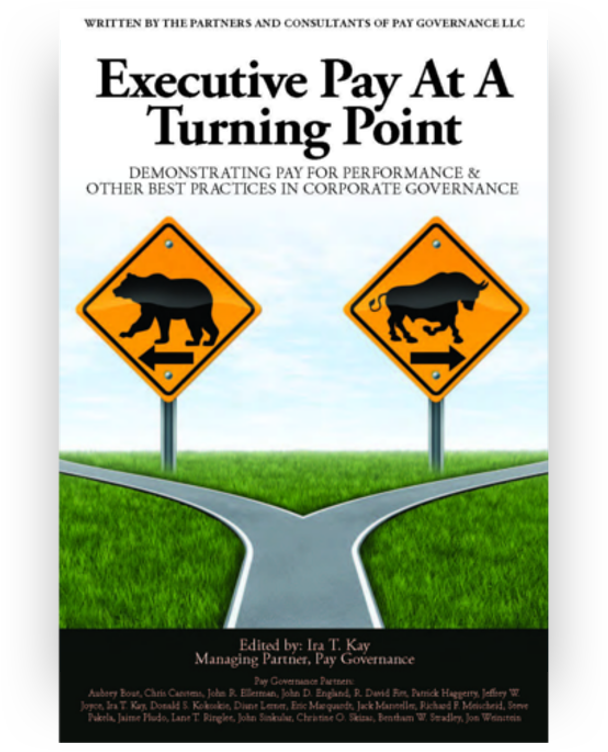 General questions about this Viewpoint can be directed to John Ellerman (john.ellerman@paygovernace.com)or Ira Kay (ira.kay@paygovernance.com).